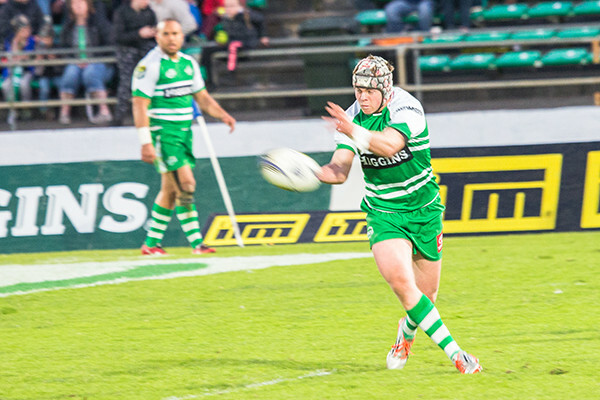 Sam Malcolm joined the Manawatu Turbos at just 19 years old in 2015. Sam isn't the biggest first five going around, but the former Wanganui High School prodigy is one of the best tacklers in the business and has a calm head on his shoulders. His kicking is also outstanding, as he can guide his team around the park superbly and nail even the most difficult penalties and conversions. In 2017, he also covered halfback.